This image is of the beautiful contrast of new spring foliage on the foliage of the past year. Just because a plant "can" be sheared and survive, doesn't mean it is the best tactic for care. Truth is, yews can be gorgeous in the landscape when cared for properly and kept out of reach of hedge shears and hungry deer...who unfortunatly LOVE them. Hand pruning is really the way to go and fall is a great time to do this work. Check out this post from a couple of years ago, where we demonstrate how to prune a yew with a pair of Felco hand shears. If you ever wanted to learn how to prune, and you own a yew, have at it. They are rugged and forgiving plants, making them great to learn on. I mean if it can take the abuse of shearing, it can take an off-cut or two from you as you learn. Watch, and then give it a try! In this week's video blog, The Garden Continuum demonstrates how to prune a yew through selective pruning. 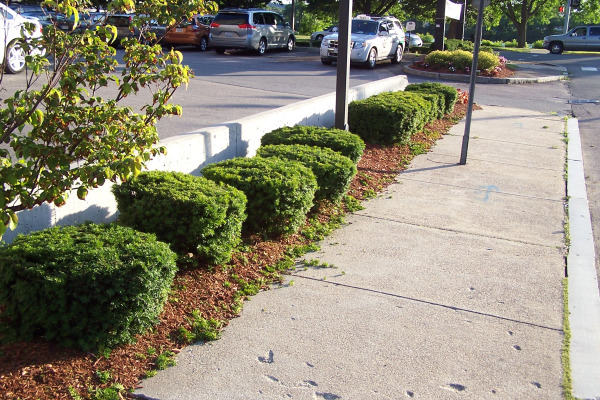 Most of us see yews sheared on a regular basis. While this is common practice, pruning selectively creates a more full and healthy plant by allowing light to penetrate the yew. The result is a yew that is green from the bottom up and the inside out! Pruning selectively takes time and effort, but the results are well worth it. 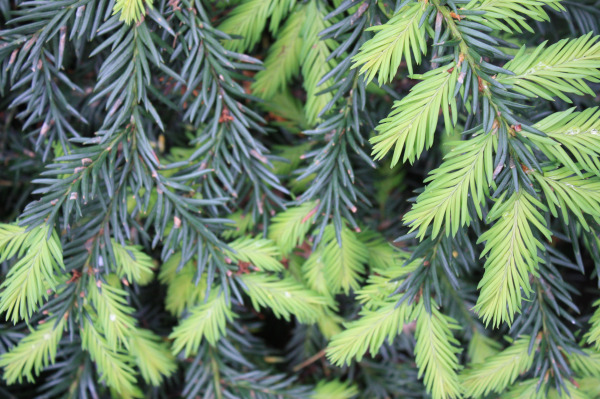 Spending the time to selectively prune will allow the yew to grow full and healthy, allowing you to do more with the plant in terms of shape and height. 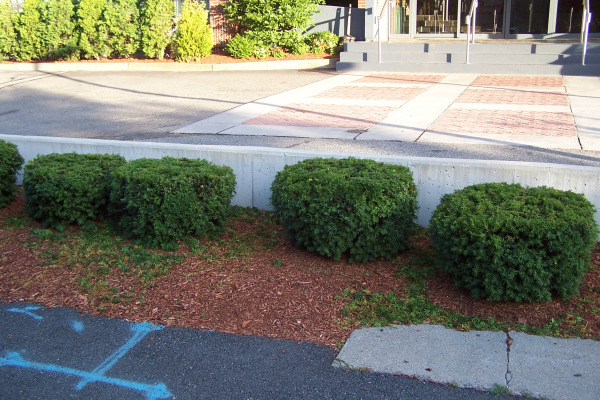 These yews look more natural because they have not been sheared. 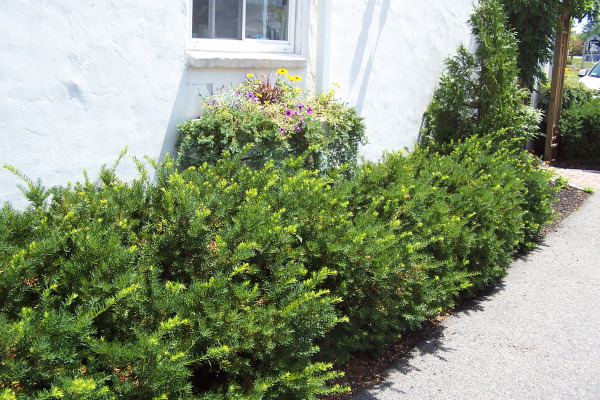 After selectively pruning this group, you will achieve a tighter looking hedge without sacrificing the health of the yew. 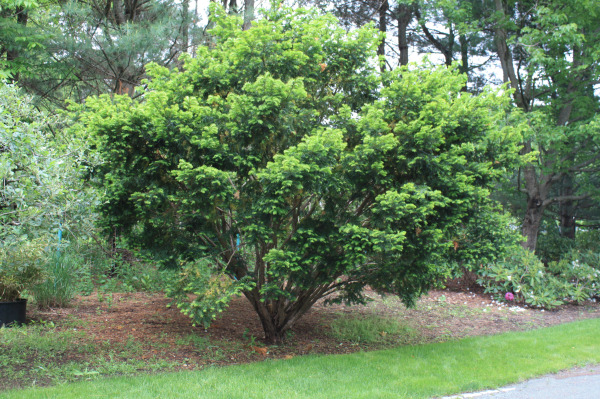 What shrubs or trees on your property are challenging to prune?